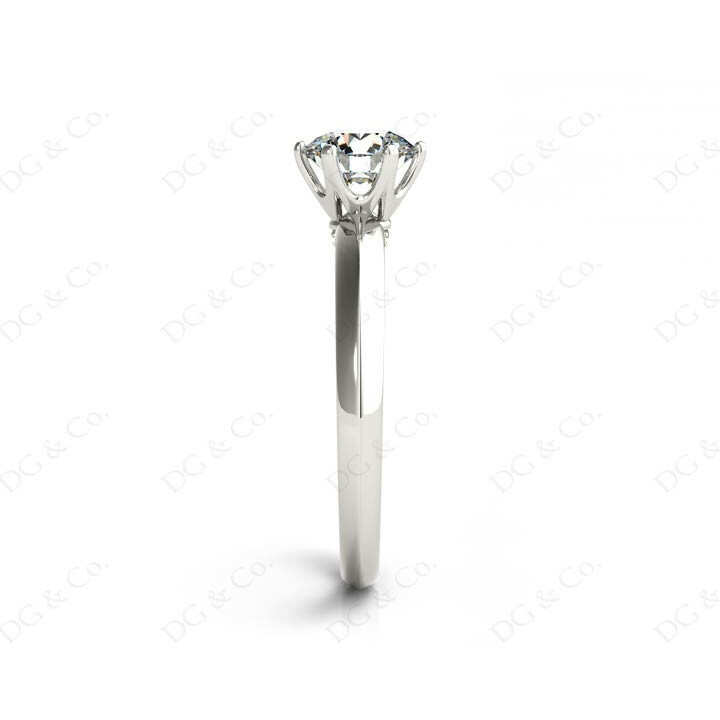 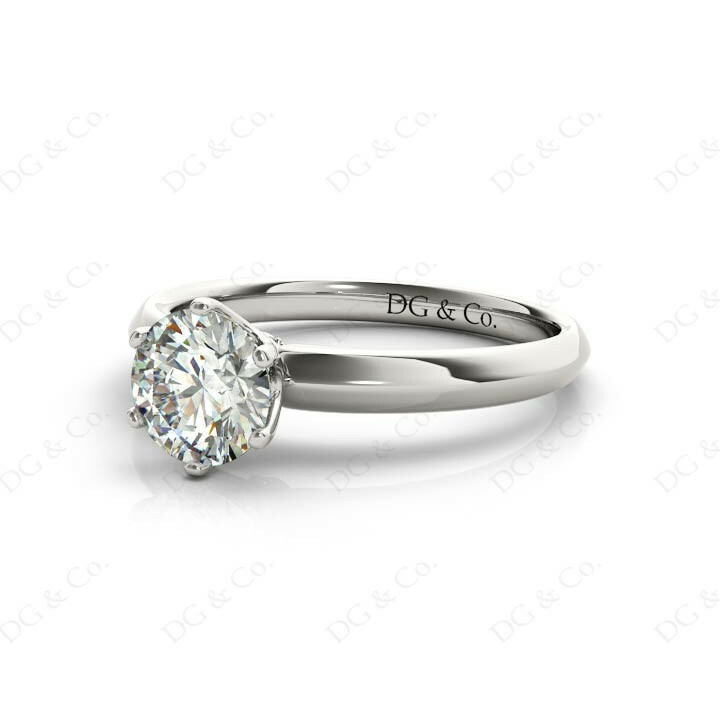 Platinum Brilliant Cut Six Claw Set Diamond Ring On A Plain Band. 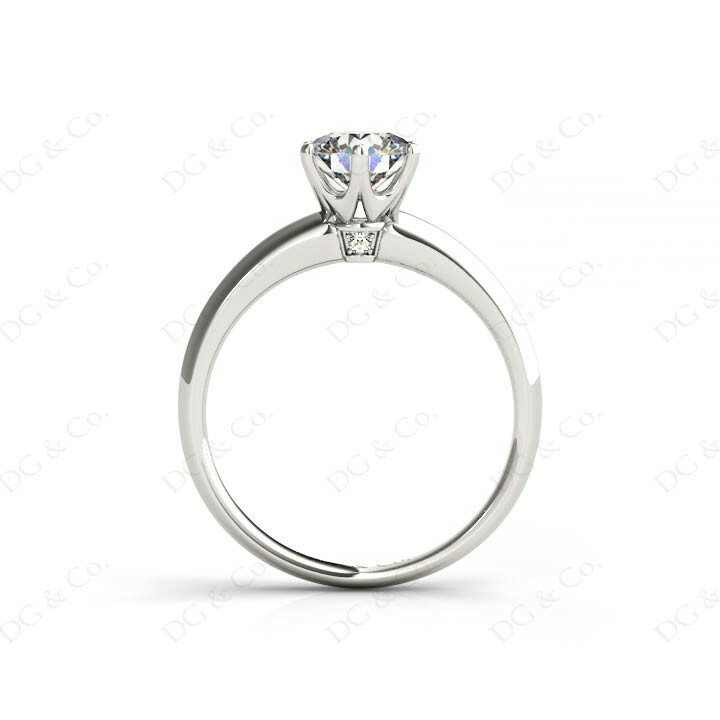 Platinum Brilliant Cut Six Claw Set Diamond Engagement Ring with 0.50 Carat D in Color SI in Clarity GIA Certificate with Two Brilliant Cut Diamonds Pave Set on Both sides. 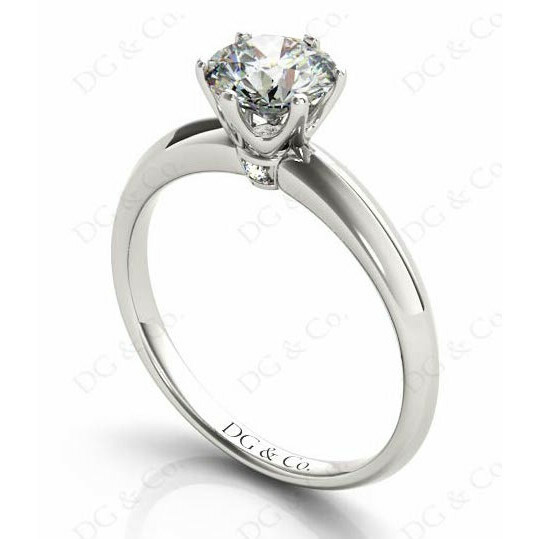 You're reviewing: Platinum Brilliant Cut Six Claw Set Diamond Ring On A Plain Band.